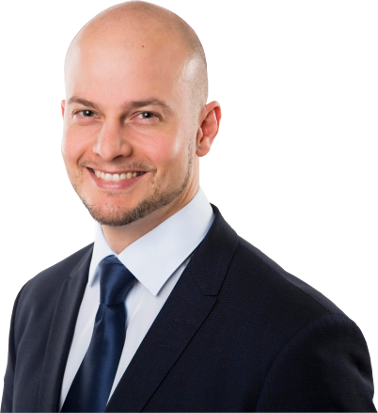 Dr. Frank Zastrow is an international consultant and a asked expert in implantology, as well as in hard and soft tissue management. In his trainings and courses, you will learn the surgical procedures in complex implantologic-augmentative interventions, as well as advanced concepts for the subsequent implant-prosthetic restoration. "Soft tissue management 5 + 5" ! 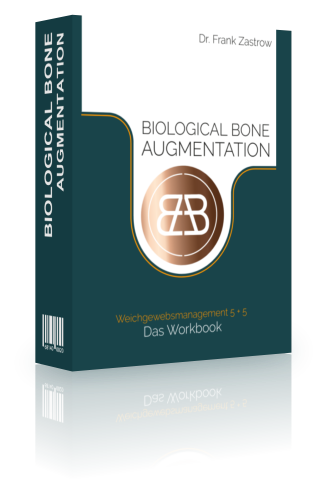 In regular courses held abroad and at the practice clinic Dr. Zastrow in Wiesloch, Germany, the various augmentation techniques are taught to the participants by means of live operations, video demonstrations and practical exercises at the animal preparation. Subject of the course is the advanced hard and soft tissue management within the scope of implantological-augmentative procedures. 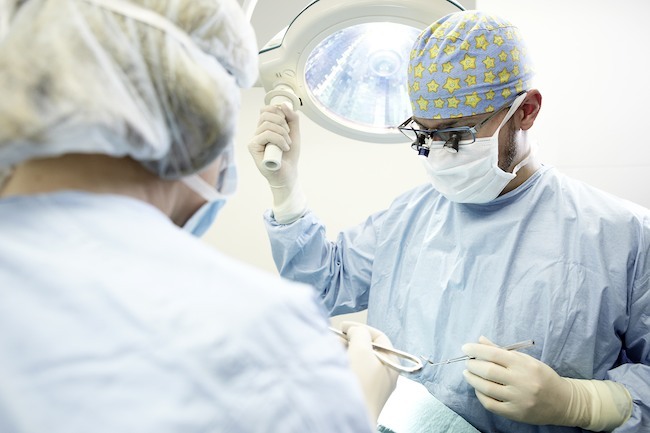 Complex reconstructive interventions such as the vertical bone augmentation, as well as established implantological and Implant-prosthetic driven concepts. "Soft tissue management 5 + 5"